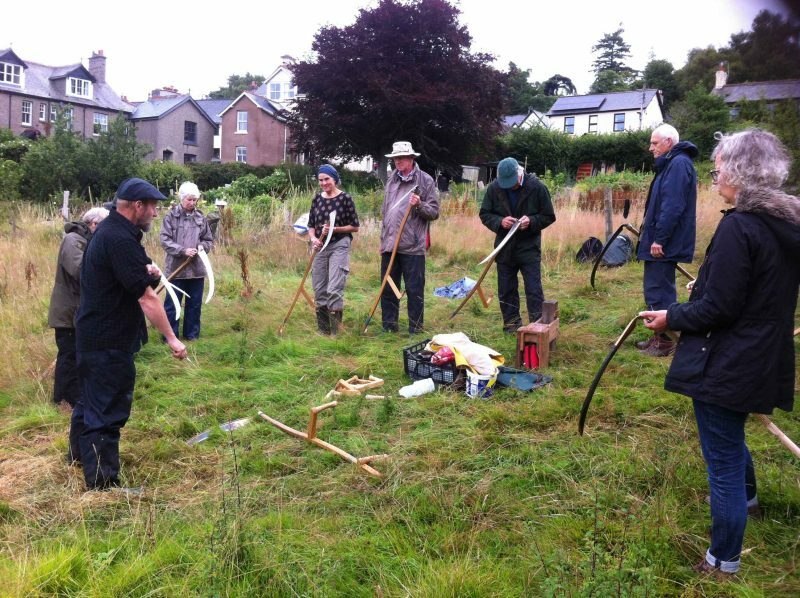 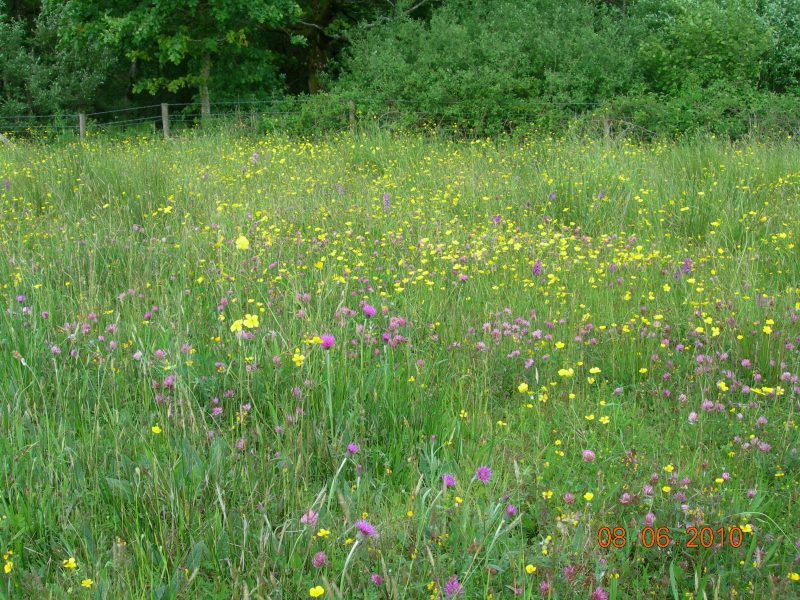 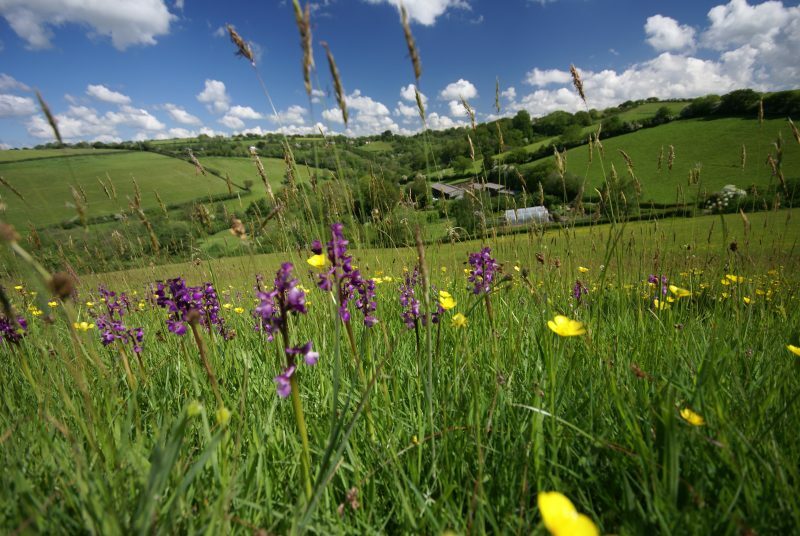 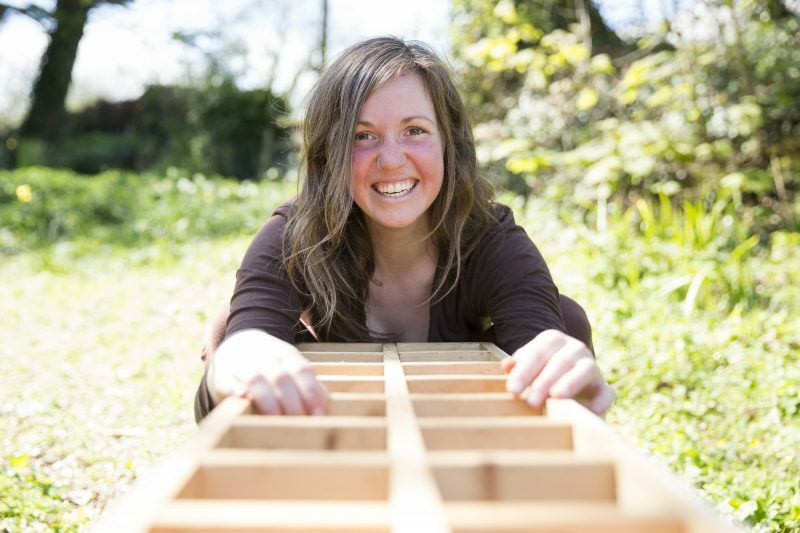 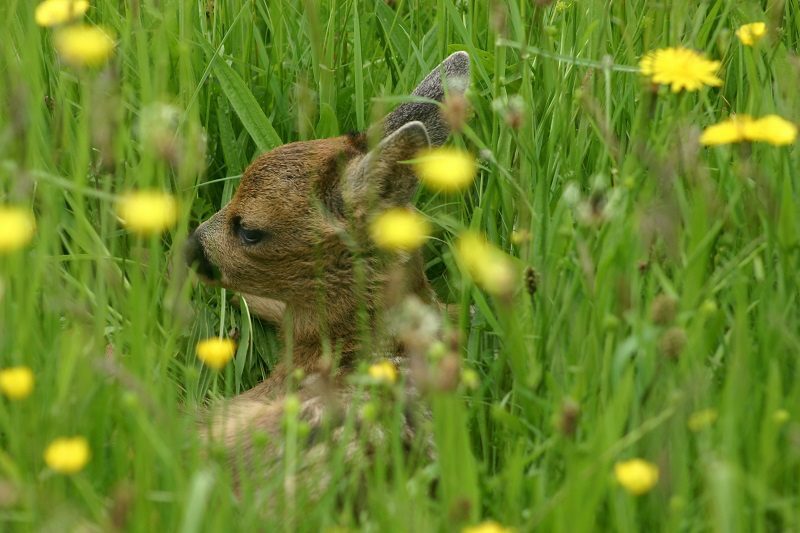 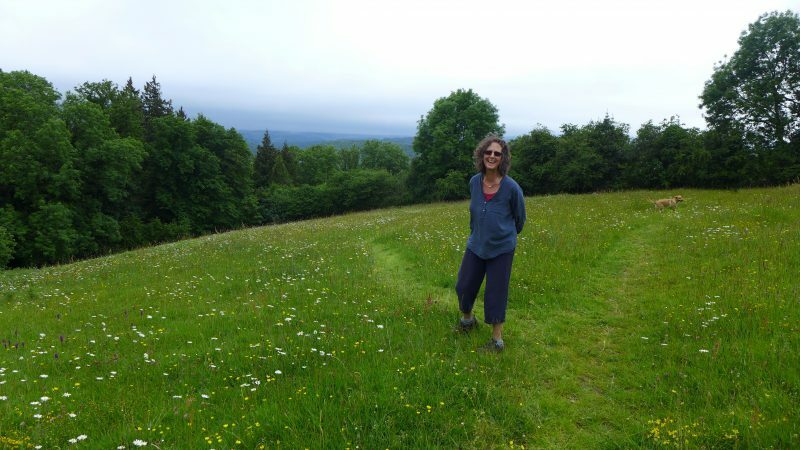 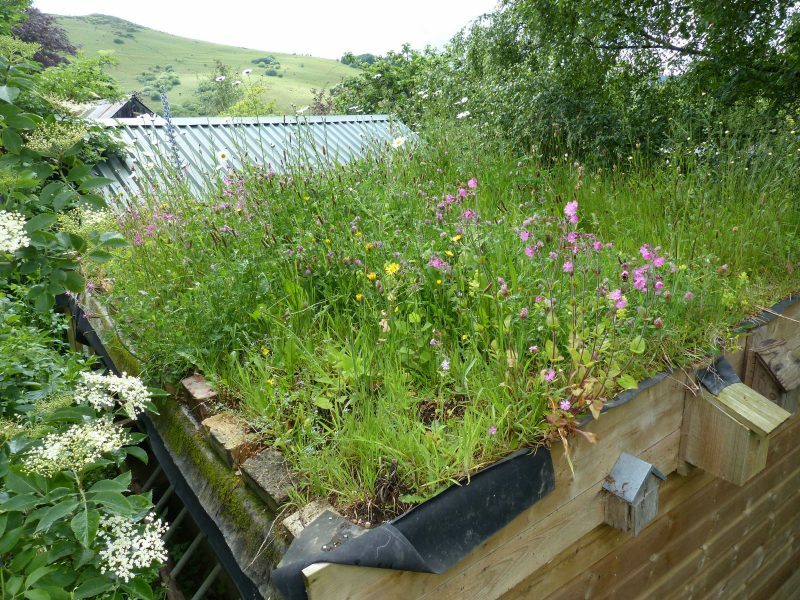 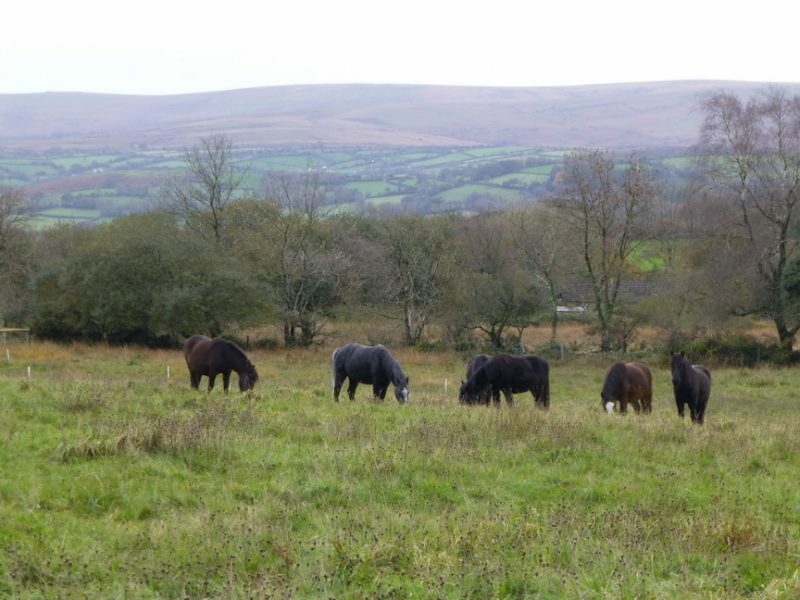 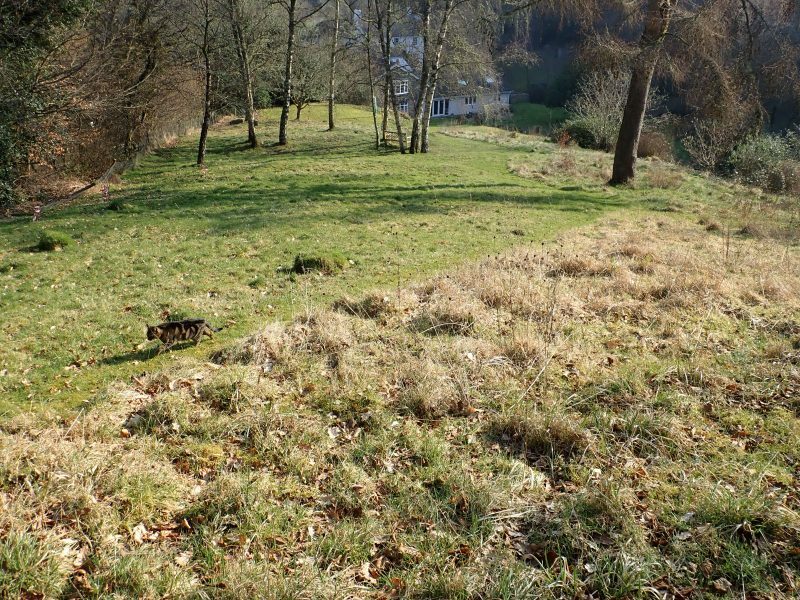 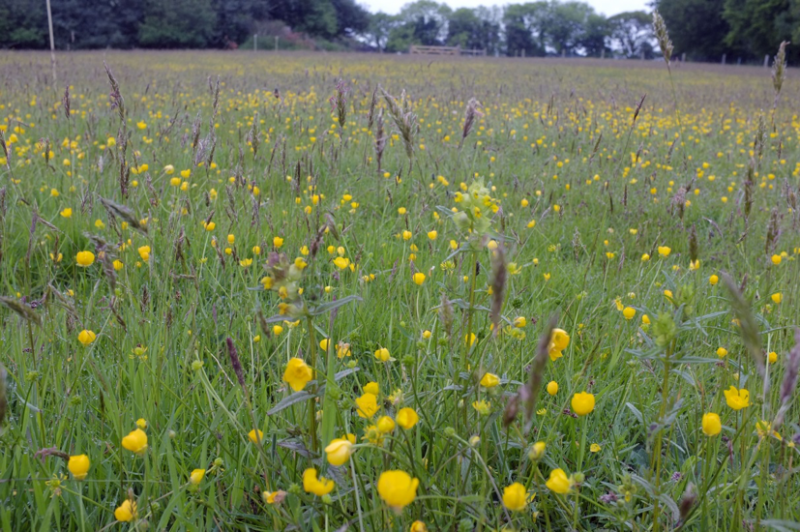 Meadow makers range from farmers passionate about nature-friendly farming, to private landowners with an acre or two who manage their patch as a nature reserve, to those with simple wild areas in their orchard or garden. 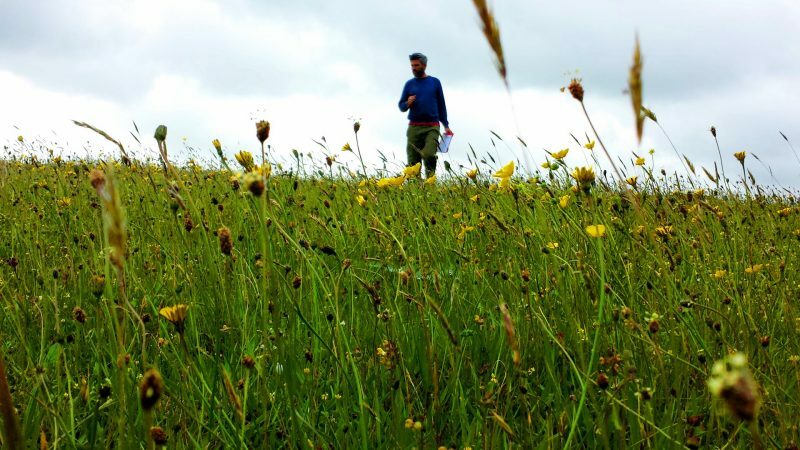 No matter where your meadow is, whether you have rolling acres or a mini-meadow in your garden, we'd love to hear about it. 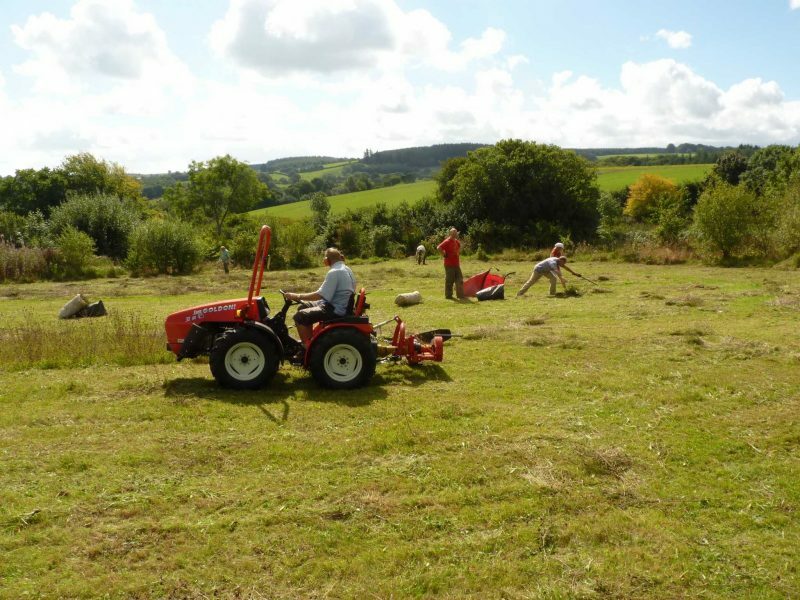 Fill out the form below and we'll be in touch to let you know what you need to provide.